Chicago’s musical landscape is built around clear binaries, just like the city from which it has grown. While Jahzel draws from the soulfulness of the city’s musical past, he is focused on showing the full range of his artistic complexity, contradictions and all, and breaking down possible categorizations. “As a human being, I go through a range of emotions. Some days I might feel righteous, some days I might feel braggadocious,” he says. “I wanted to communicate that range on In God’s Image,” his new album that drops today. This range is mirrored by the musical influences that pop up throughout the album, from breezy jazz to torturous soul to trunk-rattling trap–this melange comes together around his stories, giving them each their space. As the album came together, Jahzel felt the difference from his previous works: “I took this serious as more of a full album release, while my last project Jet Lag was a true mixtape.” The care is evident as he taps into the different strands of his city, collaborating with Noelz Vedere, Mathien, A-Cross, Meagan McNeal, and Whitney Rene. The project also features extensive collaboration with Maybach Music Group/Wale producer Tone P.
Please contact Michelle or Dan if interested in talking with Jahzel. It’s no secret that Chicago is one of the epicenters of youth culture right now. While Drill music represents one element of the vibrant Chi-town scene, Jahzel, a native of the North Side/Uptown section of the city, balances soulfully tangible songwriting with trunk-rattling production. 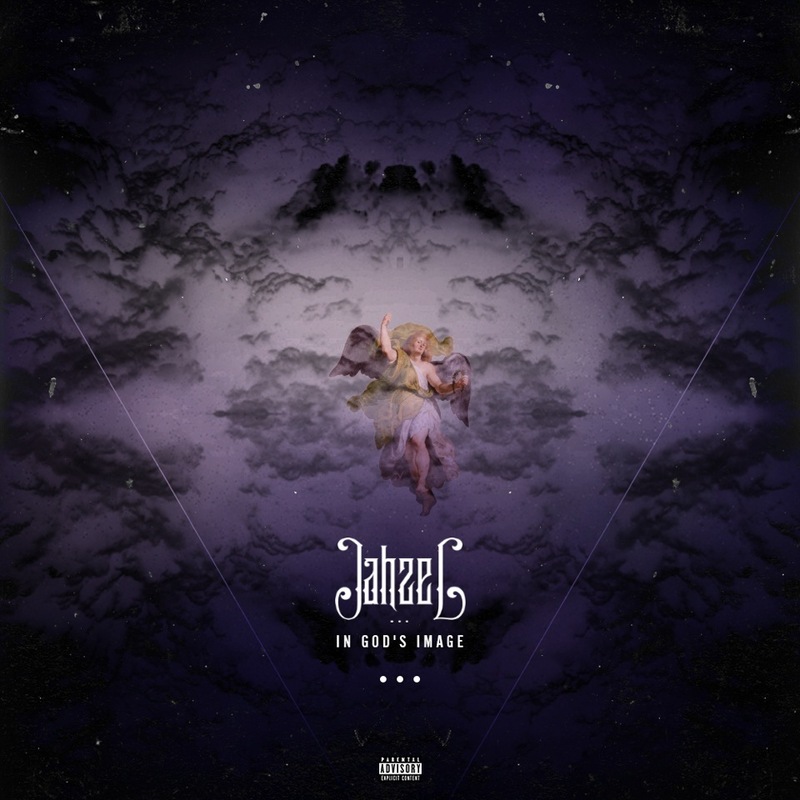 Though young, Jahzel boasts a track record that includes ghostwriting Top 40 hits for internationally renowned acts, a debut mixtape that featured platinum producer and friend KE, Lil B, and JBar from Soulja Boy’s SODMG, and features with Datpiff, Fake Shore Drive, Thisis50, MTV2, and MTV’s Suckerfree Sunday. Now putting the last touches his final free mixtape release, In God’s Image, Jahzel looks to raise the stakes yet again. The project will feature extensive production from Maybach Music Group/Wale producer Tone P, a Chicago-heavy feature list that includes Noelz Vedere, Mathien, A-Cross, Meagan McNeal, and Whitney Rene, and a plethora of videos for his most refined offering to date. In God’s Image was released on July 2nd, 2013 via The Black Key Collective.